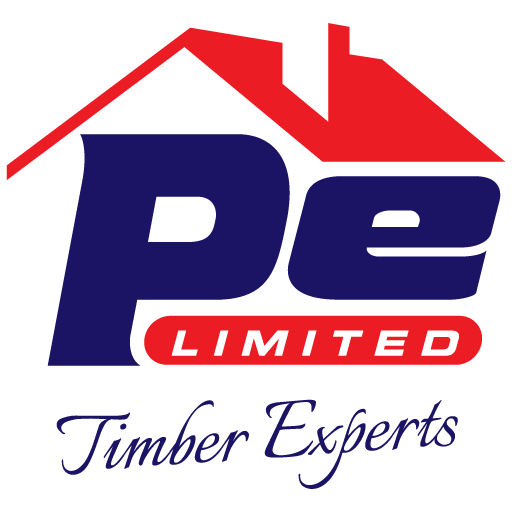 Timber Products | Pabari Enterprises Ltd.
Pabari Enterprises Ltd has an honorable reputation of supplying Kenya’s tradesmen with the highest quality of timber and timber products. Choose from our vast range and qualities of sawn timber in both soft and hardwoods, dried, treated, planed, rough or prime grades. As one of the largest suppliers of board and sheets, we are dedicated to offering a great range of high quality materials. Choose from a wide selection of Plywood, MDF, Chipboard, Block Board, Soft Board and Veneers. We also provide sawing, planing, cutting, sanding, and edging services to create the perfect fit for you.